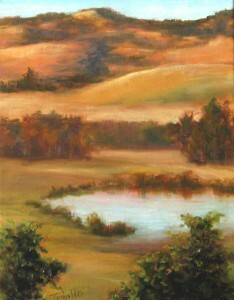 Plein Air Oil Landscapes by Silvia Trujillo. 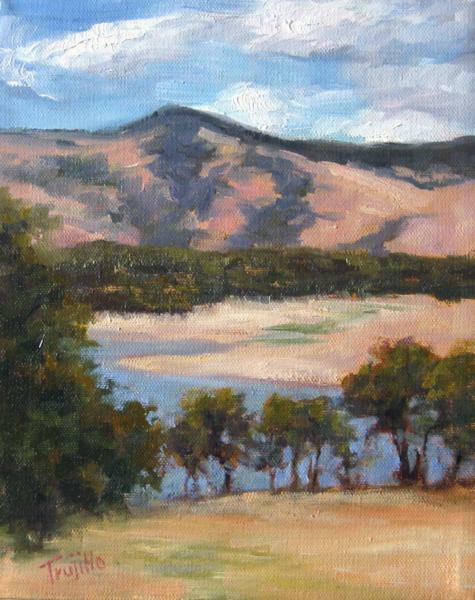 New to the Art & Soul Gallery, Silvia is presenting fresh works that were painted on location throughout Southern Oregon throughout the year; Emigrant Lake, Billings Pond, Ashland Hills, Mountain Lakes, Mt. McLoughlin and Lithia Park are all among some of the represented scenery. Trujillo is known for her California and Oregon impressionist oil paintings which reflect her mastery of capturing the color and atmosphere of these regions.